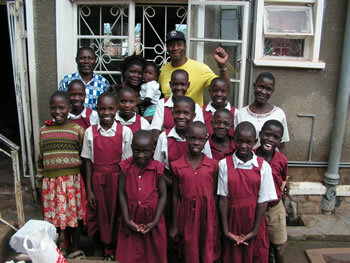 Lenny Wells Ministries International helps support Christ Ambassadors Ministry Orphanage Home in Kampala, Uganda. 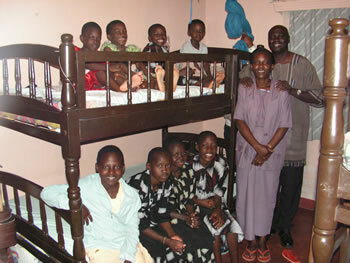 Pastor Joseph and Freda Kakande are taking care of 20 precious orphan children in their home. They provide food, clothing, education, spiritual nurturing along with tender love for all the children. Lenny Wells Ministries International has been helping the Ebenezar Orphanage Home where there are about 16 kids housed by Pastor Ishmael and his wife in their rented house in Nakuru, Kenya.